Маргарет Хиггинс-Сэнгер-Сли не только по-русски: Happy World Contraception Day! 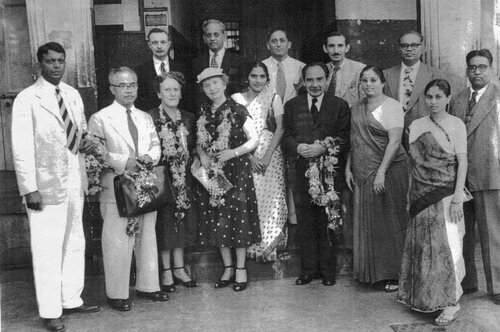 Sanger and other family planning leaders at the IPPF's founding meeting, theThird International Conference on Planned Parenthood, held in Bombay in 1952. From the International Planned Parenthood Federation: today, September 26, is World Contraception Day. On the WCD2011 website, specifically targeting youth, you can learn more about contraception and your rights when it comes to sexual and reproductive health. The WCD2011 website includes a drop-down menu where you can select your country of residence (from a limited list) in order to get more information about where you can access contraception, background information on puberty and anatomy, types of contraception, and STIs, and other resources for teens and youth. are available in the press release for WCD2011. The full report is available here. Income, location, language barriers, legal status within a country, religious/social/parental pressures, and a host of other factors can have an impact on young people’s access to contraception. The fact is that there are any number of ways which infringe upon one’s right to access safe, affordable, accessible, and non-judgmental health care, especially regarding sexual health and even more so as a minor. 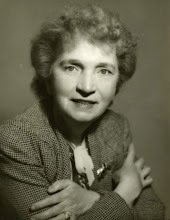 In the face of such inequality of access, the work that individuals and organizations in the field of sexual and reproductive health advocacy and research do is as important now as it was when Margaret Sanger was alive. On World Contraception Day, then, it seems appropriate to both celebrate the advances – scientific and social – that generations of sexual and reproductive health pioneers have worked for, and to continue to agitate for truly equal access. So once again, Happy WCD and let’s continue the good work that Sanger began.